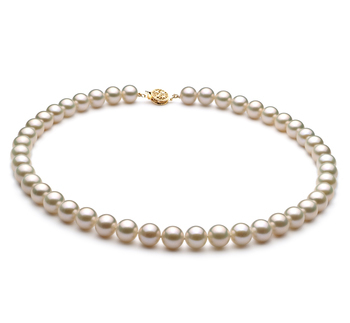 Freshwater pearls have become a favourite with a great many jewelry designers in recent years because they come in such a wide variety of shapes and colours. 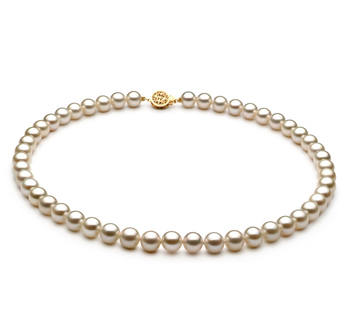 So creating unique pieces of jewelry with them is a lot easier. 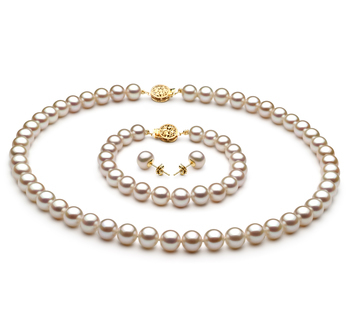 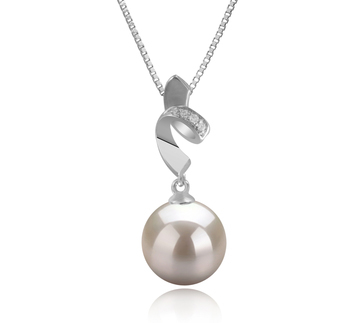 Although a conventional round freshwater pearl has been used in the creation of this pendant, it still is a unique piece of jewelry for you to wear. This pendant contains an AAAA rated pearl which is of the highest quality. 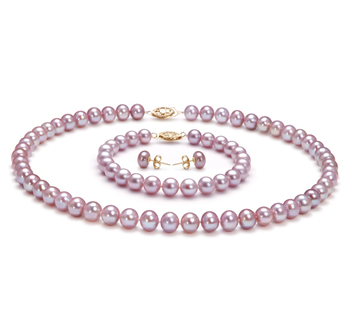 It is much rounder in shape compared to some other pearls and comes with a very high rate of reflection. 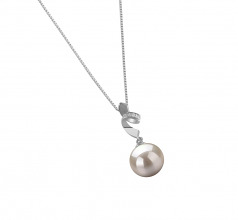 You’ll love wearing this beautiful and elegant pendant even though the pearl measures only 9-10mm as there is very little if no variation in its colour, tone, shape, size or luster. 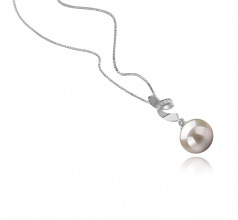 Once put on the beauty of the pearl will shine out and help give warmth to any skin colour it sits against.